The Fair Labor Standards Act (FLSA) permits an employer to take a tip credit toward its minimum wage obligation for tipped employees provided certain conditions are met. The FLSA also allows tip pooling in certain instances. Recently, President Trump signed into law the Consolidated Appropriations Act, 2018 which, among many other things, amends the FLSA and rescinds the 2011 Department of Labor (DOL) regulations related to tip pooling. Specifically, the amendment clarifies that even if an employer does not take a tip credit and pays its employees at or above the full minimum wage, it is illegal for the employer to keep any portion of employees’ tips. While tip pooling is permitted under the FLSA, the DOL takes the position that managers and supervisors may not participate in tip pools as such participation is the same as the employer keeping the tips. However, DOL regulations that prohibited “back of the house” employees such as dishwashers and cooks from participating in tip pools have been rescinded. As such, employers who pay the full FLSA minimum wage are no longer prohibited by federal law from allowing employees who are not customarily and regularly tipped – such as dishwashers and cooks – from participating in tip pools. On April 6, 2018, the DOL’s Wage and Hour Division issued a Field Assistance Bulletin (FAB) to address how it would enforce tip credit rules in light of the amendment to the FLSA. The FAB can be found here. The FAB indicates the DOL expects to proceed with rulemaking in the near future to fully address the impact of the amendment. 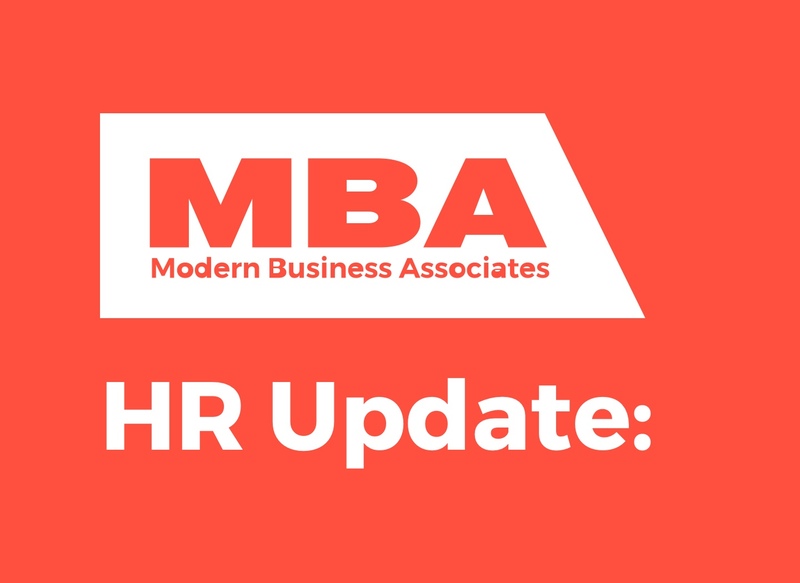 Until then, the FAB provides interim guidance on which employees are considered managers or supervisors for purposes of the amendment to the FLSA. The DOL will use the same job duties test used to determine whether an employee is exempt from overtime pay under the executive exemption to decide whether a person is a supervisor or manager prohibited from keeping any portion of employees’ tips. If an employer keeps tips received by employees, including allowing managers or supervisors to keep any portion of employees’ tips, the amended FLSA imposes liability on the employer in the amount of the sum of any tip credit taken, all tips unlawfully kept by the employer, and an additional equal amount as liquidated damages. Additionally, the employer will be subject to a civil penalty of up to $1,100 for each violation. Given the potential exposure, employers with tipped employees will want to review their practices to make sure they do not run afoul of the FLSA as amended. To the extent the FLSA and state or local law conflict, the law most beneficial to the employee generally controls.